Jog For Jockeys is a 5km jog/run/walk for anyone willing to participate in a fun day out while supporting a worthy cause for the Injured Jockeys Funds. Taking place after racing on 1st Sept 2018 at The Curragh Racecourse, the 5k starts at approx 17:15 (5.15pm). 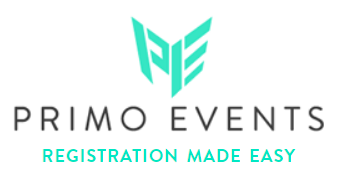 Registration is being managed on the PrimoEvents.com site. Although we would advise registering online to avoid delay - The Registration desk will be open all day (during the race meeting). The Registration desk will be clearly sign posted. This is the Adult category for registered Female participants who want to take part and compete in the Female 5k event. The 5k is perfect for walkers, fun runners and their families. This is the Adult category for registered Male participants who want to take part and compete in the Male 5k event. The 5k is perfect for walkers, fun runners and their families. This is the Under 12 category for registered Boy or Girl participants who want to take part and compete in the Boy/Girl 5k event. Note: Unregistered Under 12 children can also run for free on the day but will not be timed or recieve a t-shirt. There are two team events this year. A Standard Team category, and The Equine Team category. To be eligible to enter the Equine Team category you must work in an Equine related job. Irish Charity No. 21119. Irish Injured Jockeys was formally established in 2014, to increase awareness of the requirements of injured jockeys and to raise funds from the public. 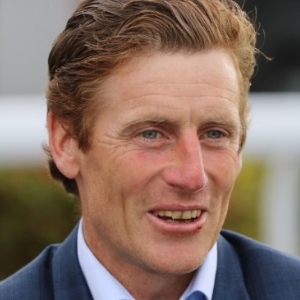 Irish Injured Jockeys work with individual cases, current and retired riders and supports existing jockey charities, such as The Jockeys Emergency Fund, The Drogheda Memorial Fund and The Irish Jockeys Trust. The Injured Jockeys is such an important charity which supports our jockeys while they are out of action so I hope to see lots of runners, joggers and walkers at The Curragh Racecourse on Saturday September 1st. 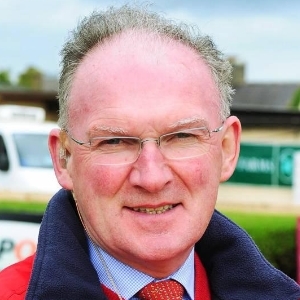 This year's Jog For Jockeys event takes place at The Curragh racecourse. Curragh Racecourse, Co. Kildare, R56 RR67, Ireland. PARKING: Runners and supporters please park in the Racecourse car-park. as a volunteer, or in kind donations. Take part in Jog for Jockeys 5km on Saturday September 1st. This year, the race will take place at The Curragh Racecourse and all monies raised will be donated to the Irish Injured Jockeys. This one of a kind 5km route allows participants to walk, jog or run on the unique setting of The Curragh racetrack. Normally, only top racehorses and jockeys have access to the Group 1 track and its challenging finish. © Copyright Jog For Jockeys 2018. This site uses unobtrusive cookies to store information on your computer, to improve performance and monitoring services.